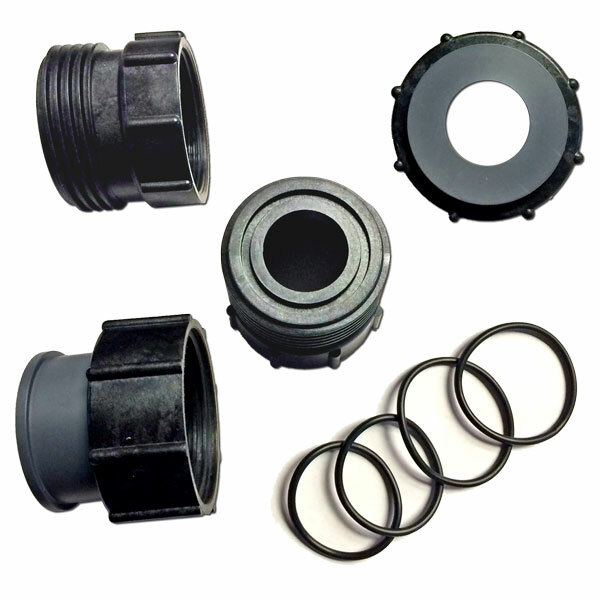 These adapters thread directly onto the valve and are equipped with either flanged ends, male socket ends, or female socket ends. 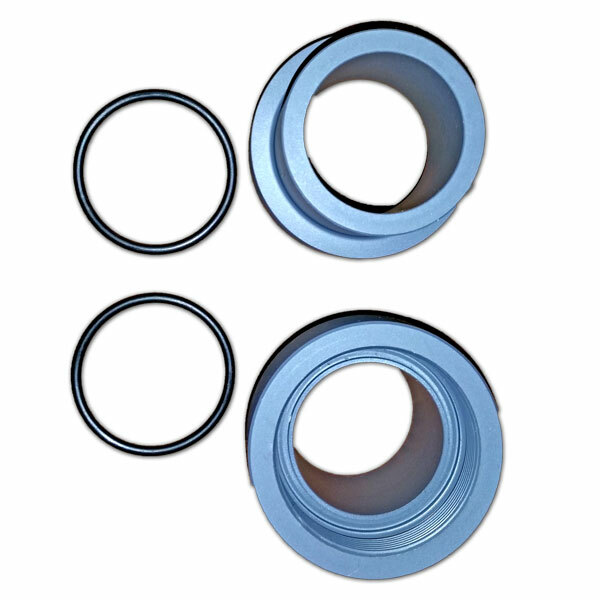 Threaded adapters are available for the 524 (1-1/2 inch) and 526 (2-1/2 inch) valve bodies. 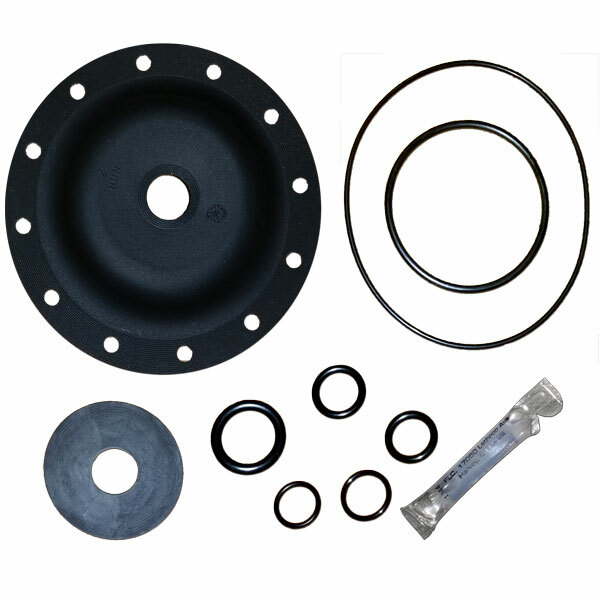 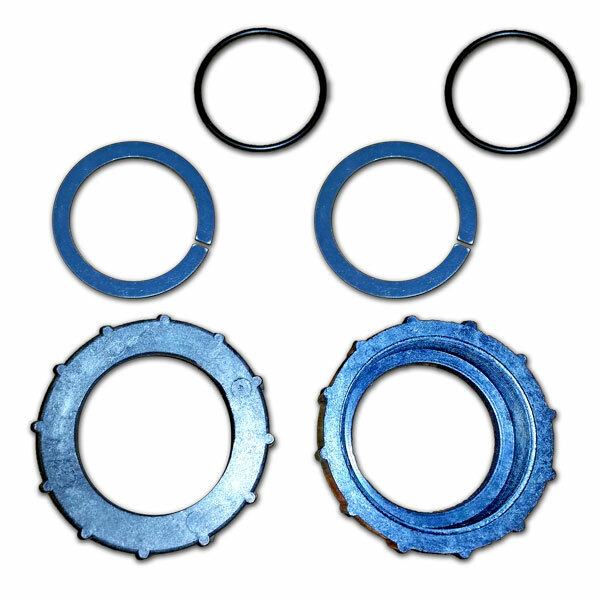 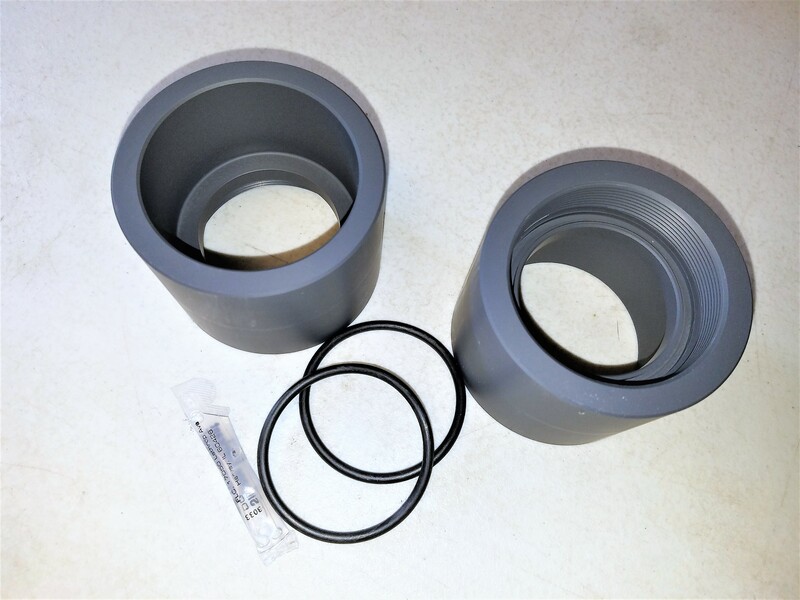 One adapter kit is required per valve, and an adapter kit includes two threaded adapters.